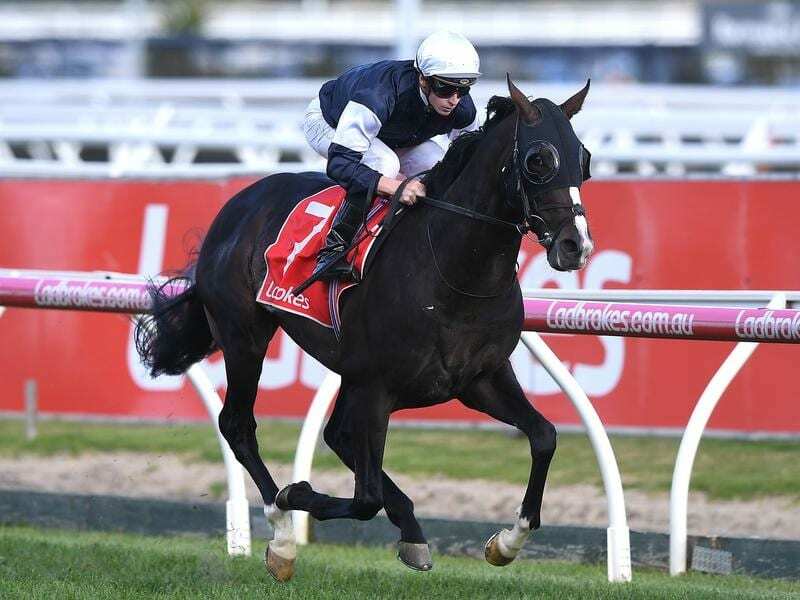 Melbourne Cup favourite Yucatan Ire has galloped strongly in preparation for the $7 million race. If given the choice of a ride in the Melbourne Cup, Aidan O’Brien’s travelling foreman T J Comerford says he would be sticking with favourite Yucatan Ire. “They did a strong piece of work, the work was good and the track was riding lovey,” Comerford said. “It was building work, then strong past the winning post and Yucatan (Ire) certainly has done that. “He gets down for a roll and when he gets up he’s bouncing and at leaving time he does it again,” Comerford said. While untried at the 3200m of the Cup, Comerford doesn’t see the trip posing a problem. “He saw out the mile-and-a-half well and he was ridden very positive as well,” Comerford said. “His dapples are coming out,” Comerford said. Rostropovich has recovered well from his fifth placing behind Winx with Comerford saying he’ll appreciate the rise in journey. “He’s never been asked to go that quick,” Comerford said. “He wants a mile-and-a-half plus so his next start he’s stepping out over two miles with less weight on his back.